Put some Seafoam in the gas tank and air-intake. Just have this pesky p0420 error. I pulled out an o2 sensor and I see white. I'm thinking I should get new o2 sensors - or do they work fine when they look like this? It was on before the seafoam and still goes on after the seafoam. I took it to the muffler place and he ran a diagnostic on it and said to keep dumping fuel injector cleaner in it. 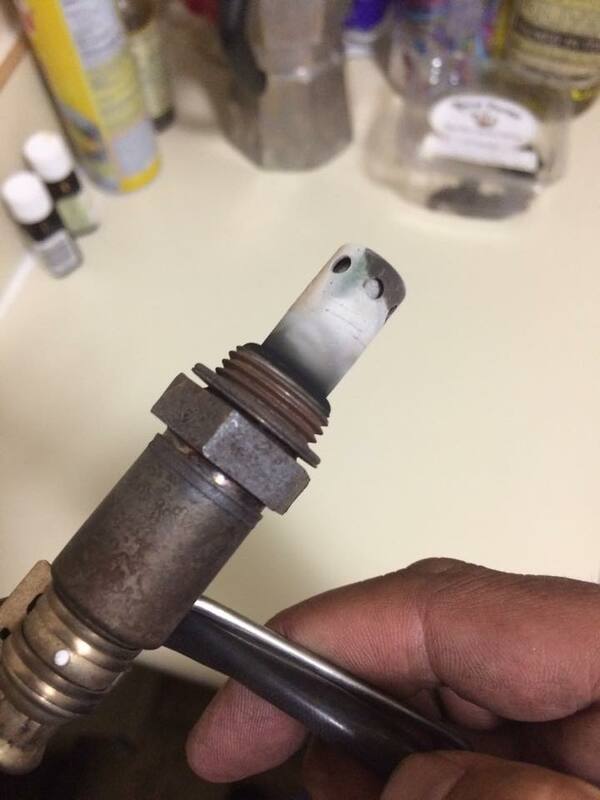 Sounds like sometimes this can be a fuel injector issue? A leaking fuel injector could cause the converter to over heat. Did the muffler place view the 02 sensor wave forms or note the voltages of the before and after sensors? The computer compares the two to determine if the converter is working. the new camry's are ugly! UGLY problem , please help!